I’m joined in the reaction chamber by Petra and we take on a double dose of Disney films. 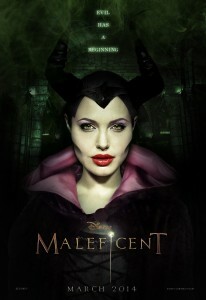 Maleficent is the box office darling right now, but our reaction to the film is less than enthusiastic. By the same token we finally get around to watching The Lone Ranger with Johnny Depp and Armie Hammer – a film that was nearly universally panned. And we got really excited about it. The short version of the podcast is: skip Maleficent and go see The Lone Ranger. 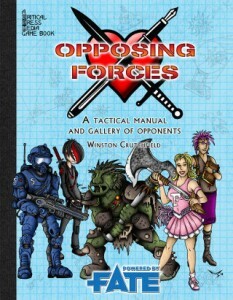 Don’t forget, this is the final week to get in on the Opposing Forces Kickstarter, so jump in!